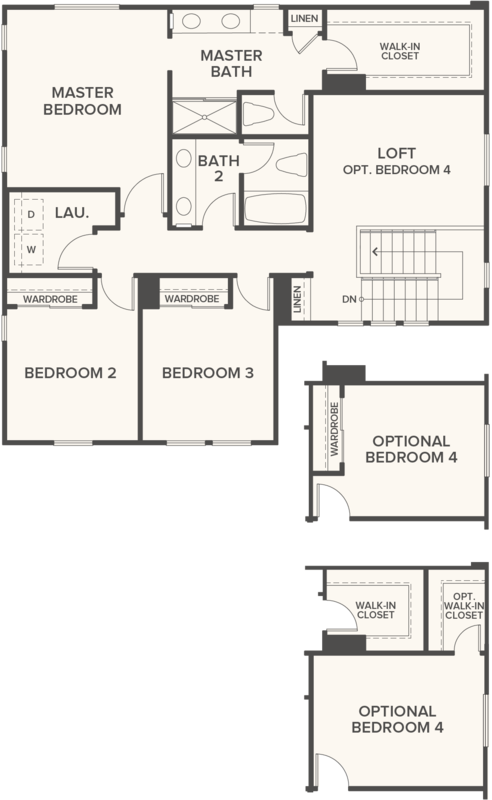 Explore the three bedroom townhome floor plans offered at Magnolia Walk in Los Angeles, California. Contemporary style is yours in this sophisticated 3-bedroom residence! The open plan in the main living area offers versatility and modern comfort. 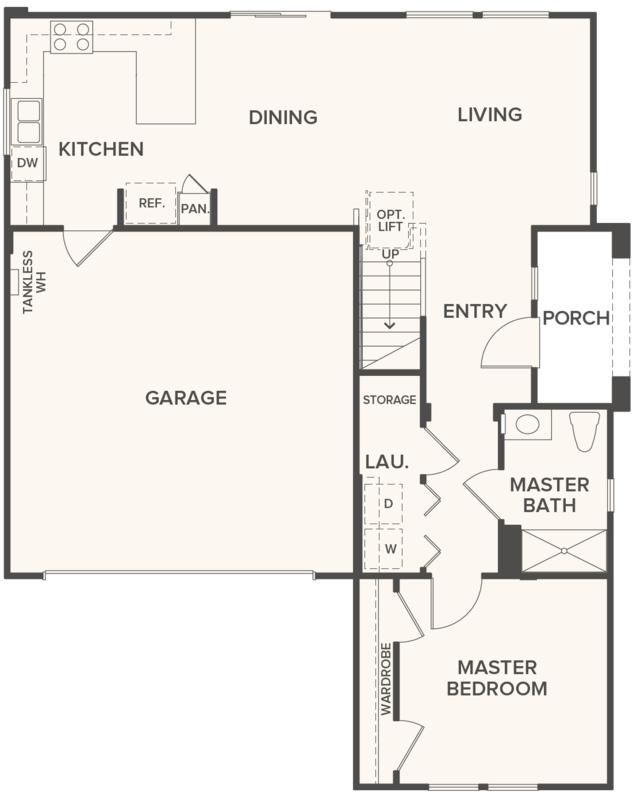 The gourmet kitchen has abundant counter space and designer finishes. The welcoming front porch is ideal for relaxing and enjoying fresh breezes. 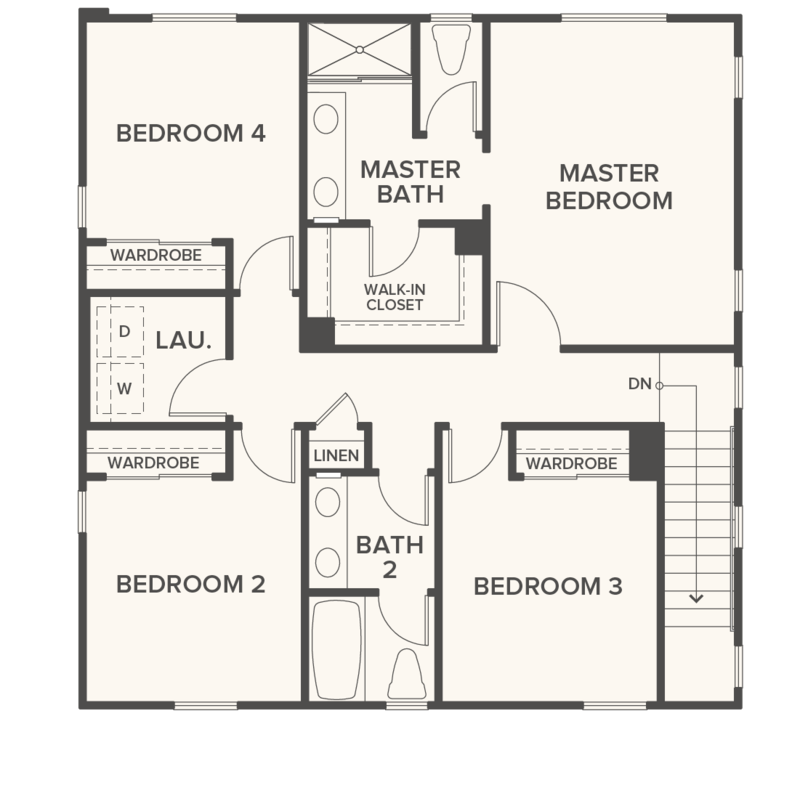 Make the move to luxury within reach at Magnolia walk today! 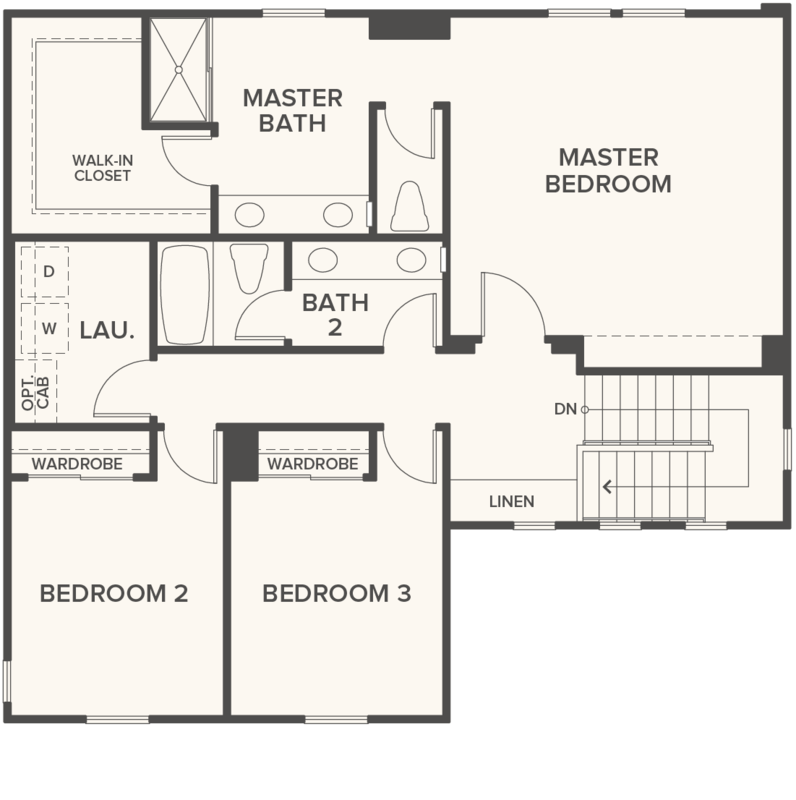 Get the pampering master suite you’ve always dreamt in this incredible new home. The walk-in closet is expansive and having dual sinks makes getting ready in the morning a lot easier. Downstairs, you’ll appreciate the open plan design and gourmet kitchen. Turn bedroom 3 into a convenient home office/guest room. Now’s the time to buy at Magnolia Walk! 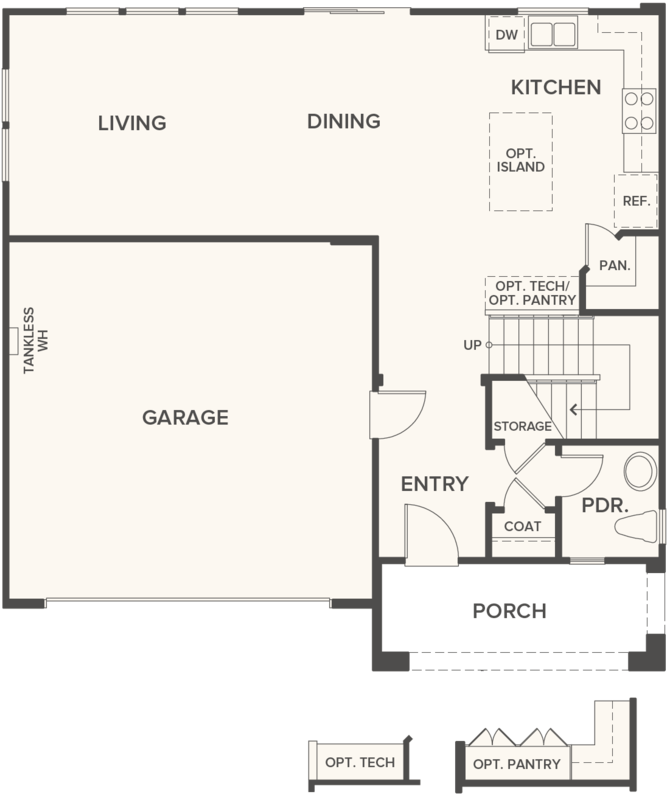 Spaciousness is yours in this fully appointed 4-bedroom new home! 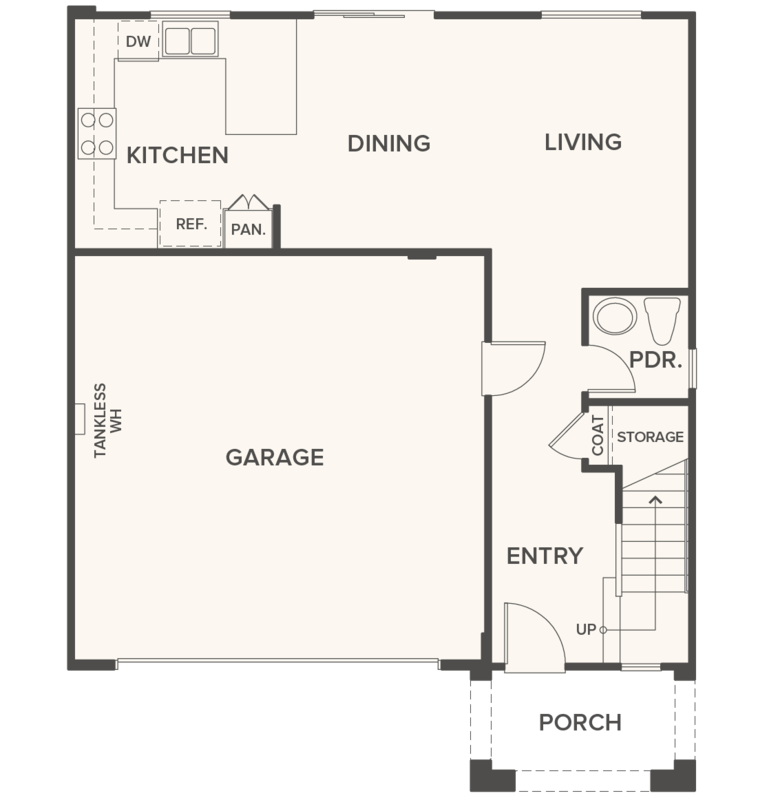 Unique touches include a welcoming front porch, open plan design and upstairs laundry setup. 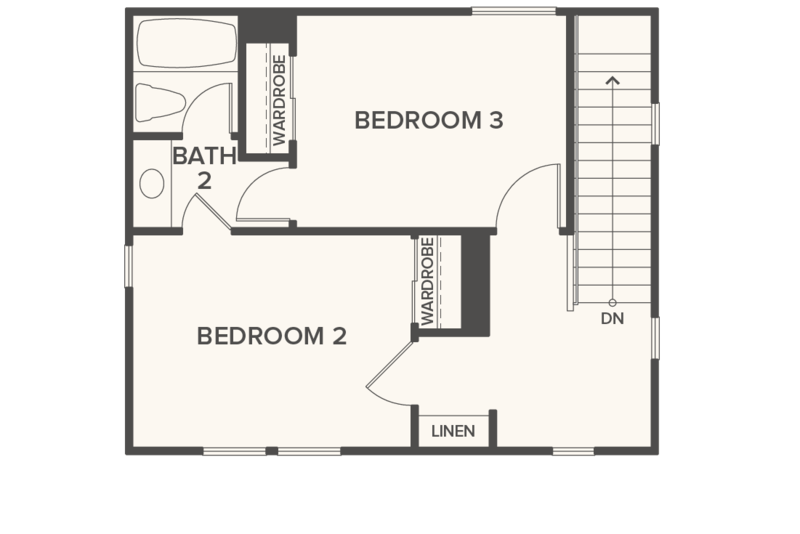 The master suite gets lots of natural light and includes a big walk-in closet. Live the Southern California dream with us. Make the move to Magnolia Walk now! The best of new construction and modern living is yours! 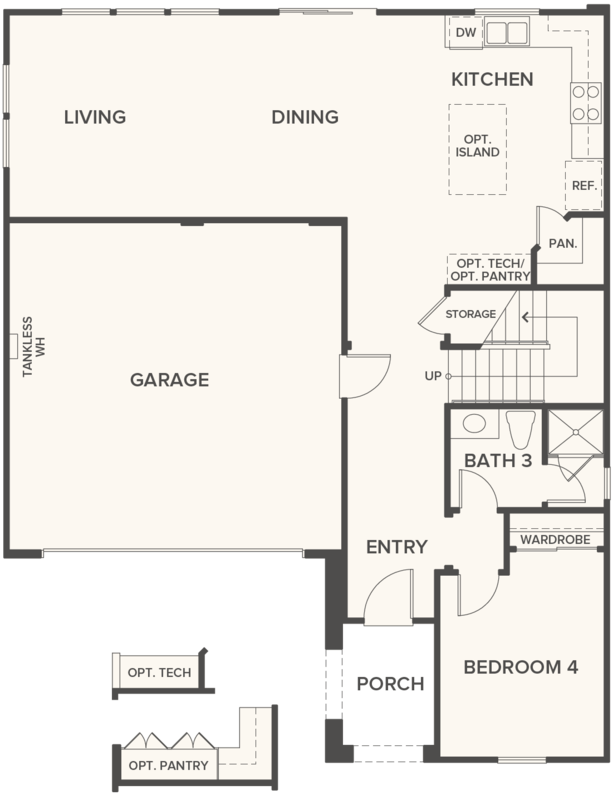 This spacious 3-4-bedroom residence offers exceptional living. The open concept main living space is expansive and includes a modern kitchen with optional island. Upstairs, the loft space offers extra versatility. The spa-inspired master suite has a large walk-in closet and designer finishes. 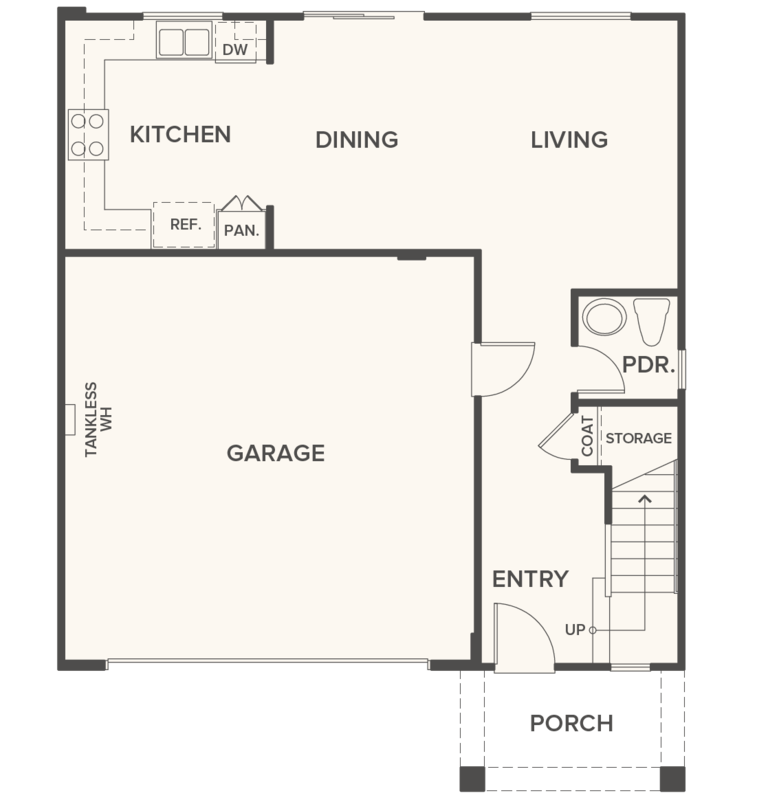 Discover contemporary style and functionality in this welcoming 4-bedroom new residence! Bedroom 4 would be perfect for multi-generational families. The open concept main living area gets lots of natural light. 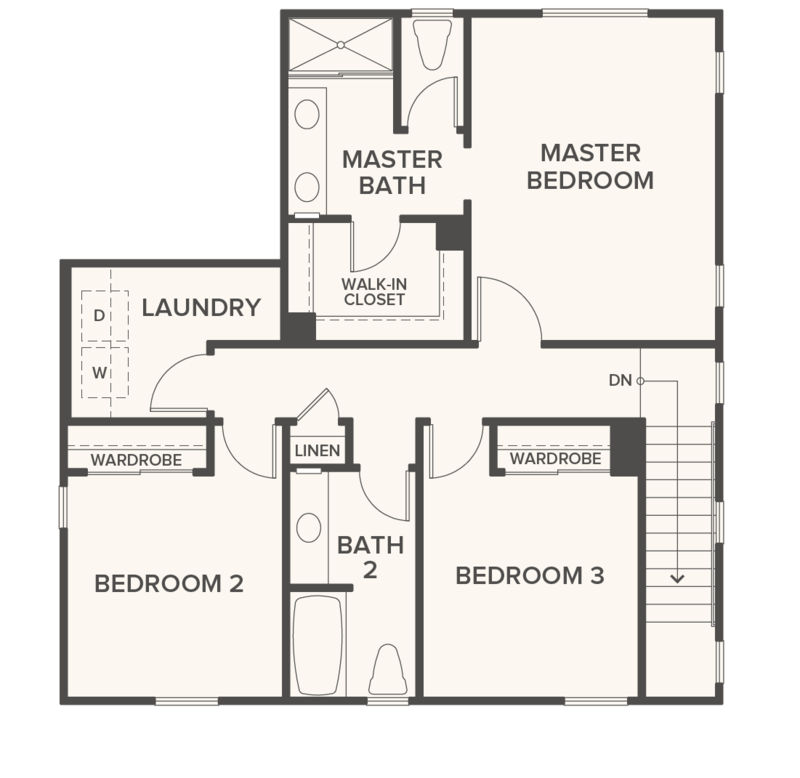 Upstairs, the luxurious master suite includes a window, huge walk-in closet, dual sinks, and upscale finishes.